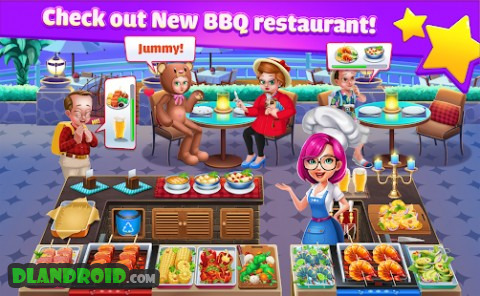 Cooking Idol – A Chef Restaurant Cooking Game is a Arcade android game made by ColorGame Entertainment that you can install on your android devices an enjoy ! PREPARE , COOK ⏰and SERVE  delicious meals from all over the world  in Cooking Idol! Got Cooking Idol? 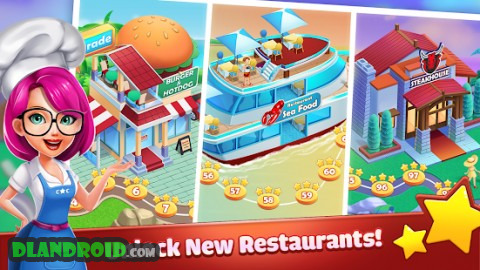 Become a brilliant chef  and order up some fast food  fun in this fast-paced and fun restaurant management game. 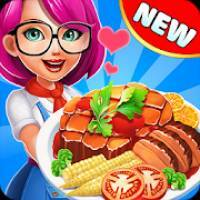 ★ Unlock a variety of fast food cuisine: cheeseburgers , hot dogs, pizza, taco , chips, fries, pastries and healthy options in this fun cooking game. ◉ New BBQ restaurant at Christmas. 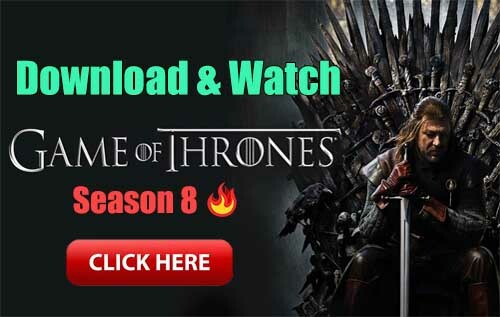 Now you can prepare a real Christmas dinner for your customers. ◉ New characters and a lot of new animations in game. ◉ Performance improvements and bug fixes.